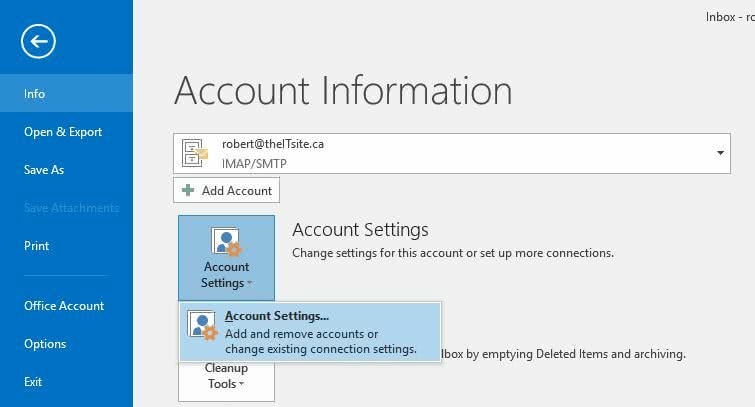 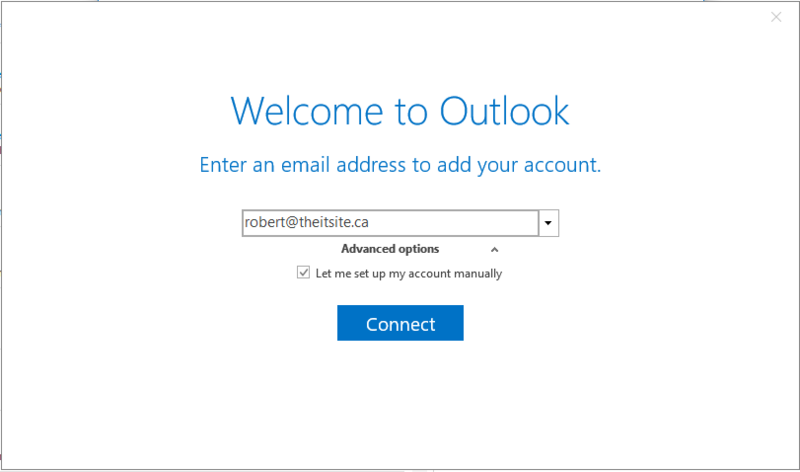 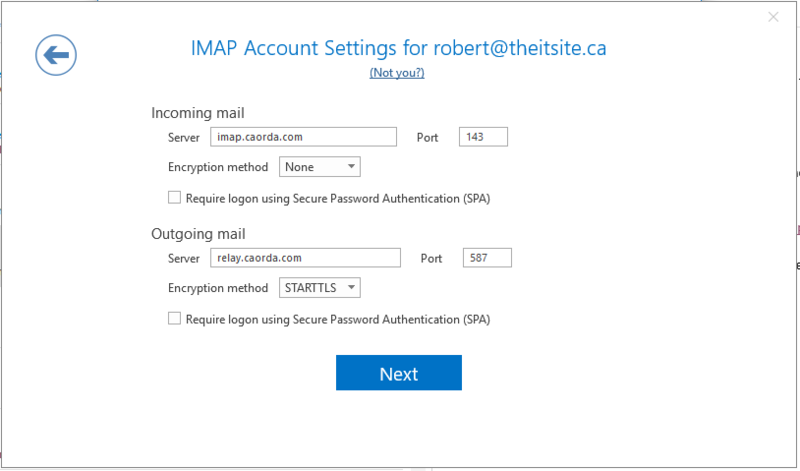 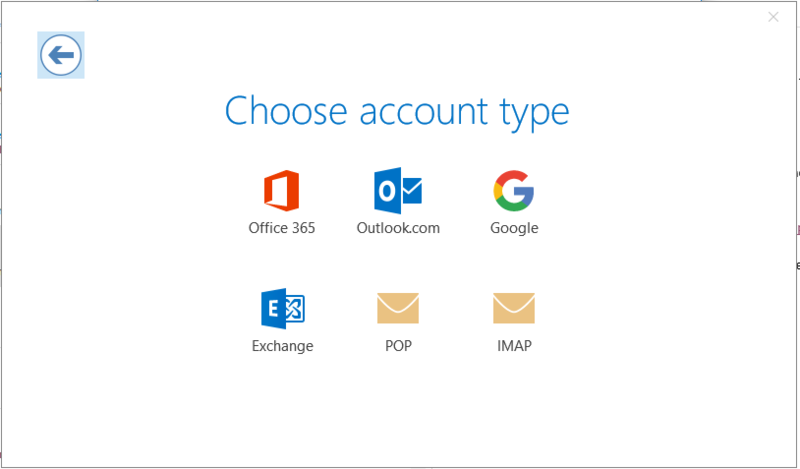 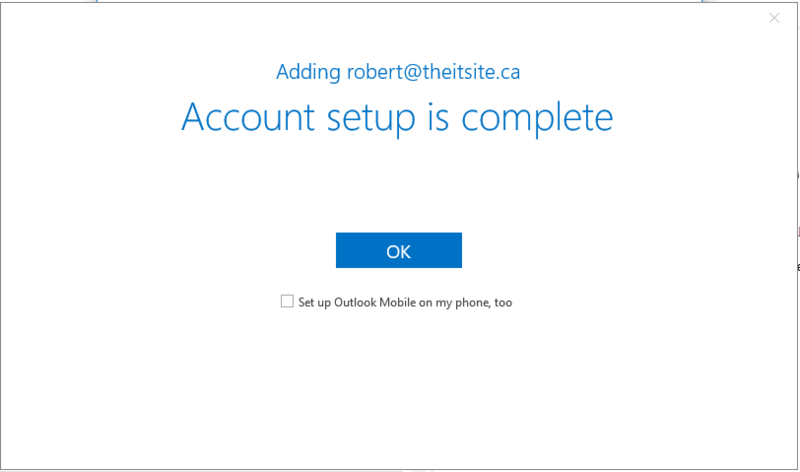 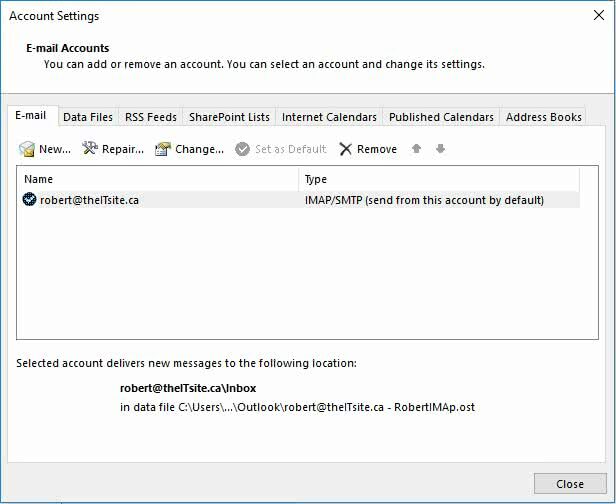 The Steps below are to guide you how to setup your mailbox with Office 365. 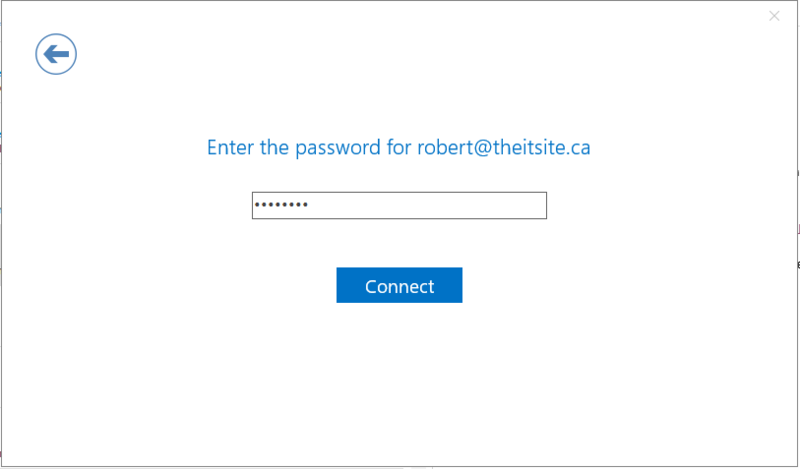 Fill in all the information below and click on Next. 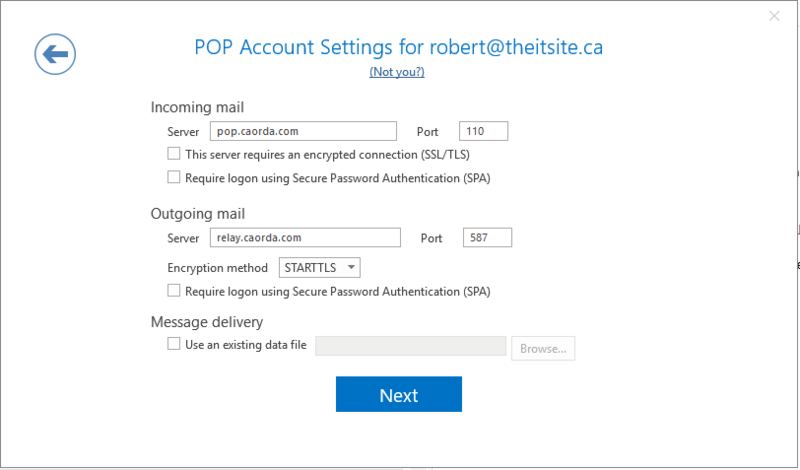 Yes, please sign me up for the awesome Caorda newsletter!